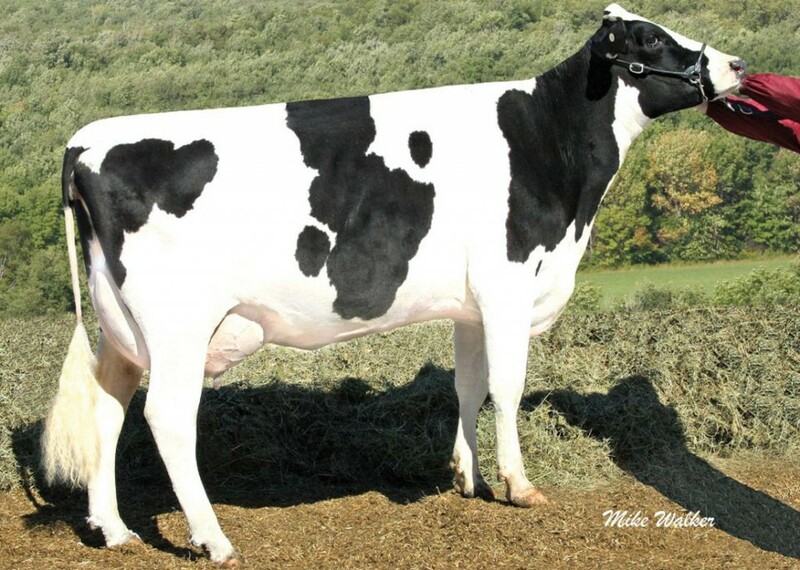 High-Ranking GOMES daughter sells soon ready to work! Backed by an UNIQUE Sire Stack: Gomes x Modesty x Dufner x Modesty x Bookem x Massey x Throne back to Brookburn Rudolph Pansy EX-93 3E DOM! 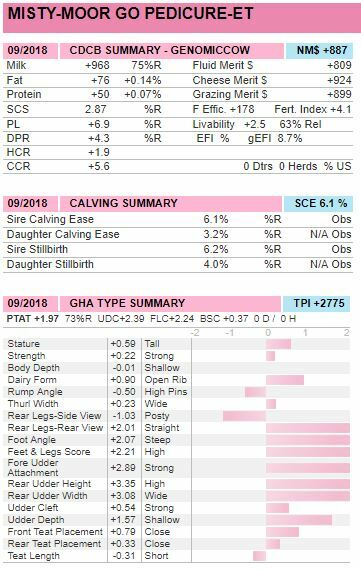 Misty-Moor Go Pedicure offers High Components (+0.14%F and +0.07%P), DPR+4.3, SCE 6.1%, UDC and FLC >2.00. Don't miss this offering! 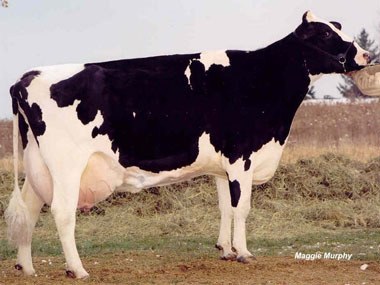 Unique Sire Stack: Gomes x Modesty x Dufner x Modesty x Massey x Throne!